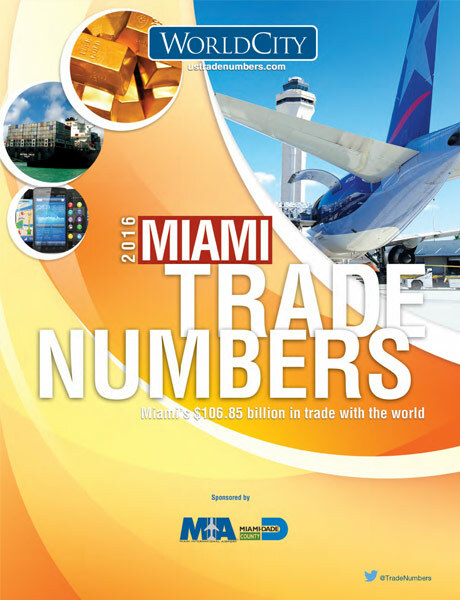 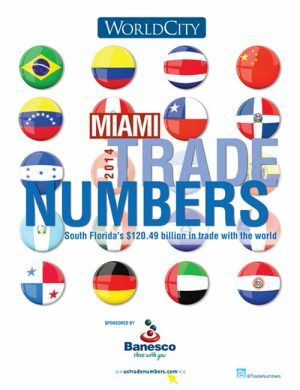 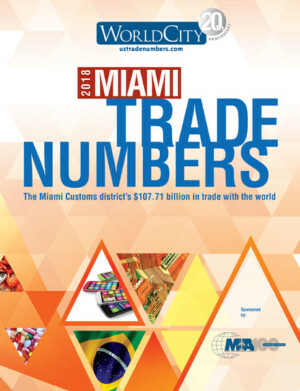 Miami TradeNumbers 2016 - WorldCity, Inc.
Miami TradeNumbers Magazine is available in both printed and digital download versions. 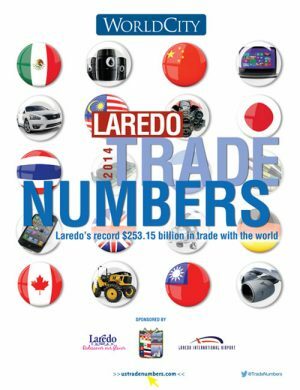 If you are purchasing the printed publication, we will send you an email confirmation and mail you a copy. 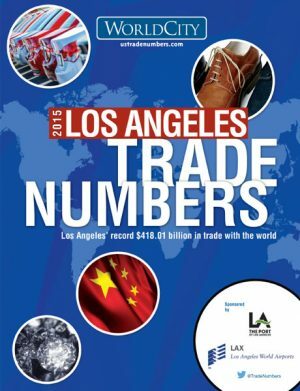 It will take approximately 3-5 days in the continental United States.